My website builds are custom fit, using my designs or yours, with SEO best practices, and responsive on all devices (mobile, table, computer). I can incorporate great extras such as client logins, language options, shopping carts, social feeds, plus much more. Talk to me about a free quote on 0419 126 083. Research shows people spend more time on their phones and tablets simply because these gadgets are their companion when they are out and about. Every time they feel bored they will tinker with their devices, and you can take advantage of that to market your websites. However, accessing a responsive website may not be smooth if you haven’t optimized your site for these smaller gadgets. A Website across all platforms Your clients don’t just rely on their computers anymore. Your clients own web-capable phones, tablets, and many other handheld devices. 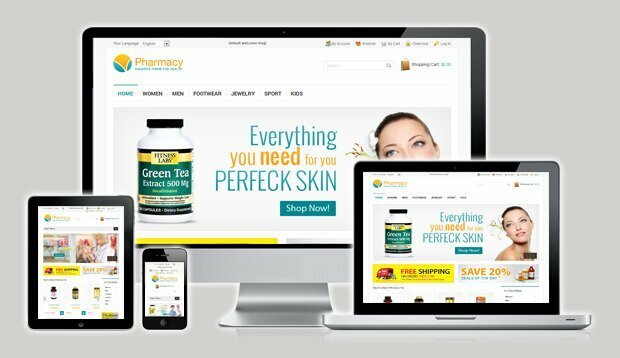 If you want more exposure for your product and to guarantee that your clients will come back, I can help you come up with a responsive web design that can be accessed via tablets and mobile devices with ease. I won’t just help you convert your site to its mobile version—I will make sure that the website is responsive and interactive. You don’t want your clients to get bored while browsing through your site. I provide not only regular websites but a responsive web design for a bigger chance of visitors coming back. If they enjoy your site, they will most definitely visit it again. Starting a website and filling it with content is not enough. 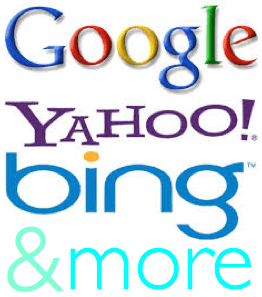 Other websites will rank higher than you unless you have your site optimized for search engines. This is where I come in with SEO strategies that put you on a higher ranking in no time. I do this without resorting to dirty tactics, so your website will not be penalized by Google. You don’t want that happening. Ranking high in search engines will result to more earnings. When people search for specific products, the websites that come on top of the search are the ones that get visited the most. This means that they get most of the profit and sites like yours that are at the bottom, if even on the first page, don’t get visited that much. This is why it is important to reach the top. 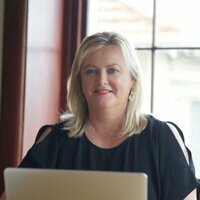 I will make tweaks here and there to improve the ranking of your website. By making it search engine friendly, your website is the one that targeted visitors will click on whether they’re looking for resources, wanting to buy products, or just checking out good sites to read. 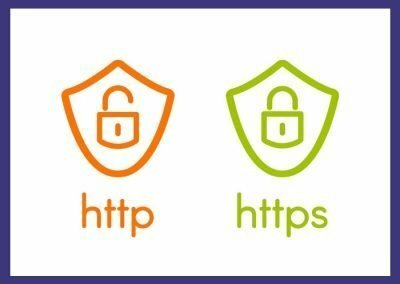 With this, your search engine friendly website can start earning more profit and all you have to do is get my help to get started. 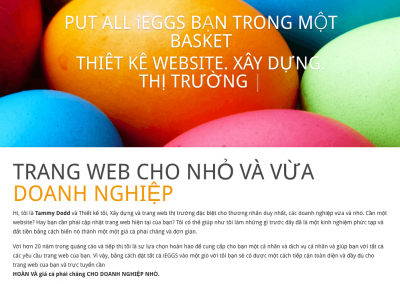 Make your website more effective by allowing visitors to easily translate it into their own language. Now that you have the kind of content that relates to them the most, top it all off with the language that they would feel most comfortable with. This is one way to enhance the entire customer experience—one thing that I can definitely help you out with. The decision to make a website available in many languages gives you the chance to reach out globally to clients that other businesses will not be able to accommodate effectively. With the simple fact that you have stepped beyond your usual territory, it is easier to claim success in increasing the chances of having the kind of diversity that you need to grow. It shows how eager you are to take the extra mile to stretch out all the possibilities, taking away the limitations that most websites set in terms of readership and following. 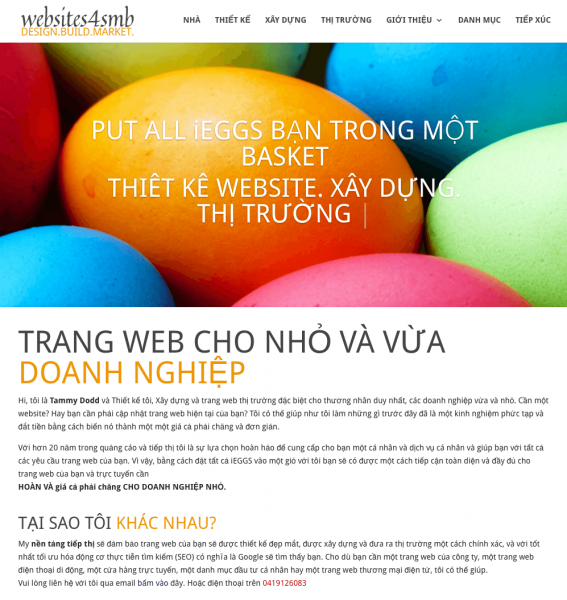 As I have helped small businesses blossom with these methods, my recommendation to always make a website available in many languages stems from experience and real results. Simple as it may seem, it takes you a step nearer to your goals, showing that you are the sort of business intent on building diverse and lasting global relationships.